On 30th July, 2017, Sunwah GYLN Cambodia Chapter had visited to Tropiang Krosang Community Pre-school in Kompong Speu Province, about 65km from Phnom Penh, the capital city of Cambodia. This community pre-school is providing the pre-school education to around sixty 4~6-year-old children in Tropiang Krosang village by a 60-year-old teacher. 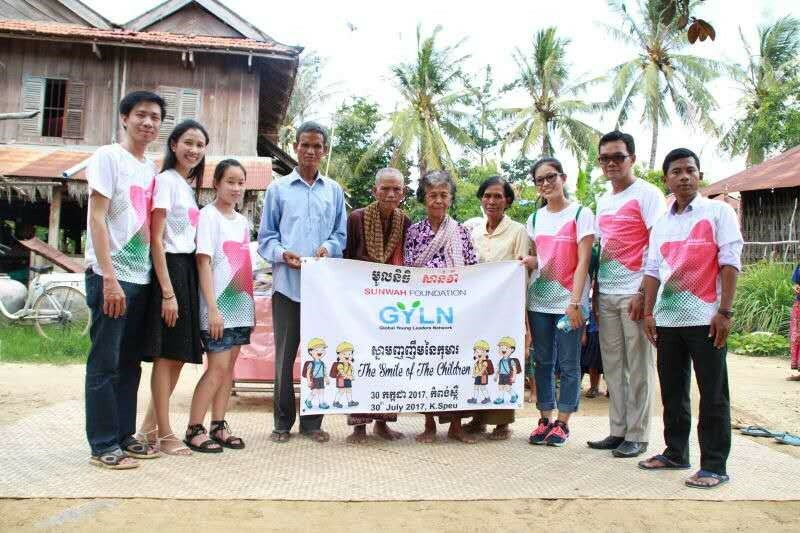 In the early morning, eight of Sunwah GYLN Cambodia Chapter members and volunteers had departed from Phnom Penh, and spent nearly three hours to reach the community school, since the access road to that village was in bad condition in this rainy season. Human trafficking is one of the acute issues that many countries have been coping with. Considerably, Vietnam is primarily a source country for women and children trafficked for commercial, sexual exploitation and forced labor. In order to fight against this inhuman behavior, it is urgent that everyone jointly take action, especially the young people who are communication ambassadors, contribute and play a far more important role than others. 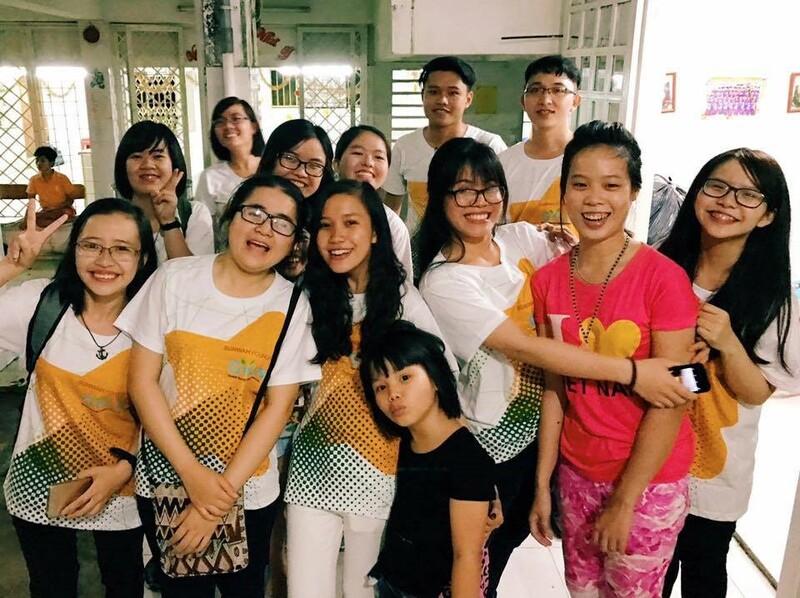 The Sunwah GYLN Ho Chi Minh City Chapter paid two visits to the Dieu Giac Orphanage on the 18 January and the 5 February 2017. The Orphanage is the home for over 100 children ranging from preschool age to over 18. Through conversations with the nuns here, we understood more about the children’s lives and circumstances, as well as what they need both physically, mentally and emotionally. Virtual Reality (VR) technology has been a hot topic being discussed a lot in these two years. 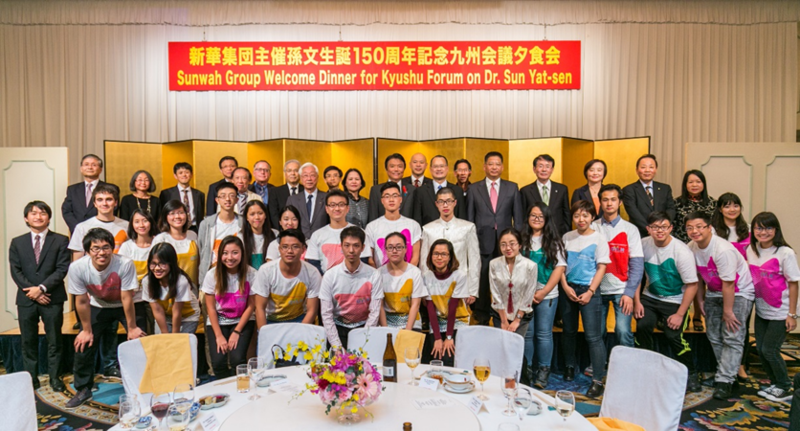 As a GYLN member and having background in software technology, I brought up the idea of exposing this new technology to more young people and accelerating the social progress in terms of technology. 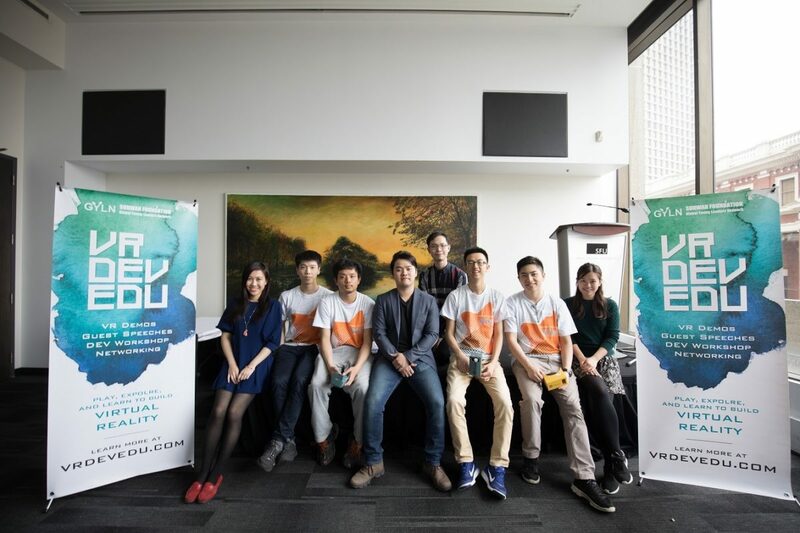 After the discussion with the members of Canada chapter, they agreed that this would be an interesting idea, and so we started planning and proposed it to Ms. Betty Chan, and then she approved it.